Contestants with Sachin Gokhale,Business Head- Middle East & Africa+ Head of Operations and Strategic Planning, International Business at IndiaCast. IndiaCast has launched CheckMate ? The Hunt for the Smartest Young Executive in the Middle East, on its flagship channel ? Colors TV. The reality show revolves around 16 aspiring university students who compete in a series of business challenges to win an opportunity to intern with corporates in the Middle East. The 14-episode television show will be hosted by radio presenters from City 1016 Malavika and Parikshit. It will premiere in the UAE on 18 February 2017 at 9:00pm UAE. The three finalists get an opportunity to intern with Rak Bank, Bayut.com and Colors TV. TV18 will raise its stake in the company to 51% by acquiring 1% of Viacom18?s equity from Viacom Inc. for a cash consideration of $20 million. TV18 will raise its stake in the company to 51% by acquiring 1% of Viacom18?s equity from Viacom for a cash consideration of $20 million, the company said in a statement. Viacom and Viacom18 have also extended their brand and content licence agreement by 10 years (the original 10-year agreement expired this year). MUMBAI: With the launch of its two channels, MTV Beats and Colors Rishtey, on Virgin Media Viacom18 has transitioned from free-to-air (FTA) to entirely paid platform. Viacom18?s channels will now only be available with a subscription on Sky and Virgin Media. 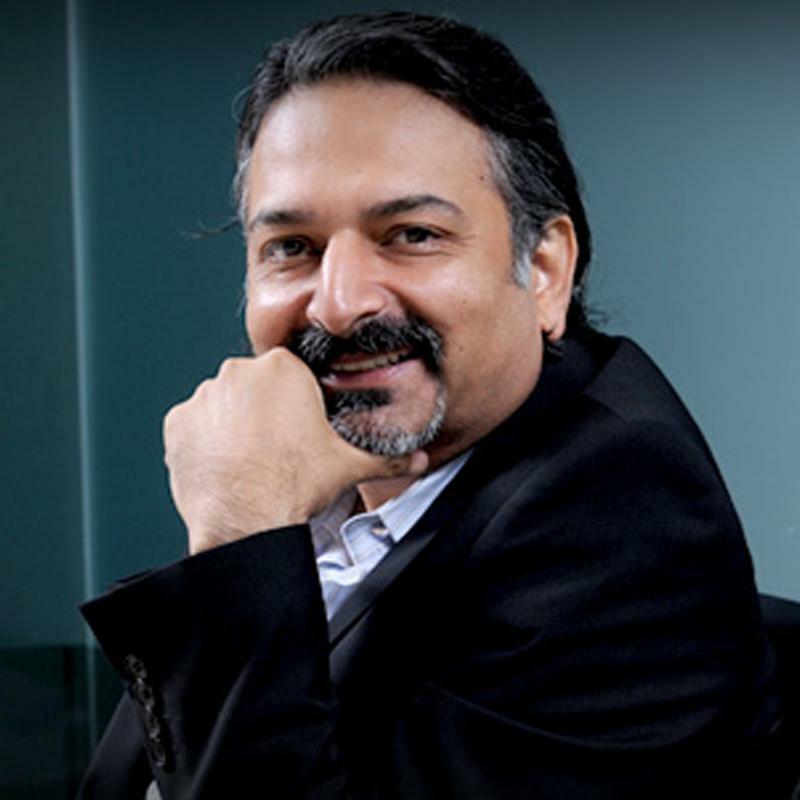 Talking about leaving the Freeview platform, IndiaCast Media Distribution group CEO Anuj Gandhi says, ?We are currently steering our business in a new direction in Europe and have decided to go pay and as a result, current channels will no longer be available on any free to air mode but will continue to be available on paid platforms.? 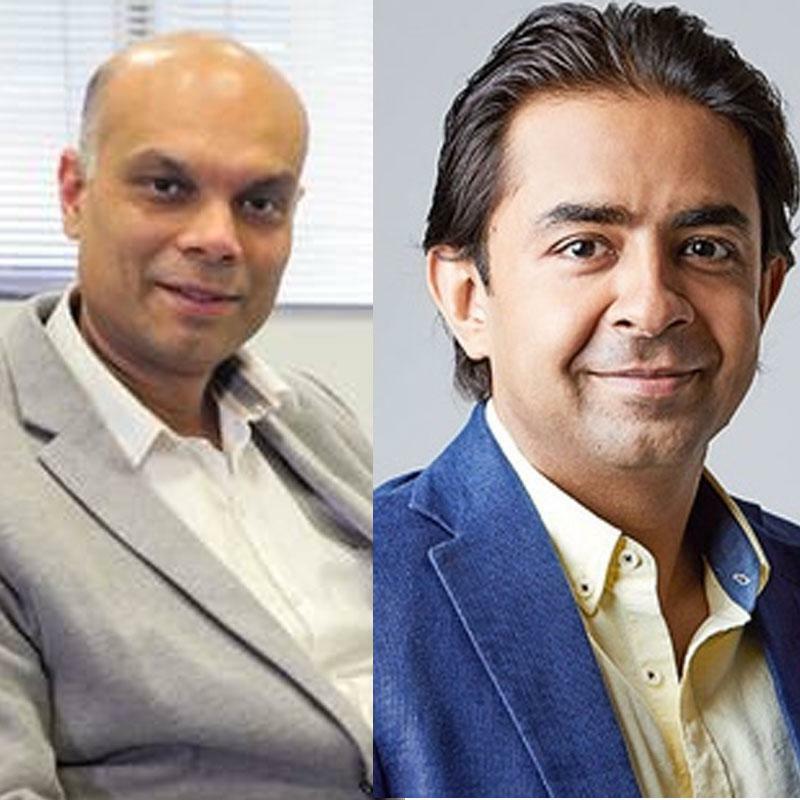 MUMBAI: IndiaCast, the domestic distribution, international and digital business arm of Viacom18 and TV18, has restructured its international team with a sharper focus on bolstering business. The move aims at consolidating operational efficiency and bringing in synergies. The restructuring exercise is aimed at making the organisation future-ready as it enters its next growth phase. With this move, IndiaCast has emphasised its focus on alternative revenue sources such as digital and live events in its international business. While 100% digitization is a myth, not achieved even in the US, by 2020 approximately 95% cable and satellite TV homes in India will enjoy the benefits of digitization. 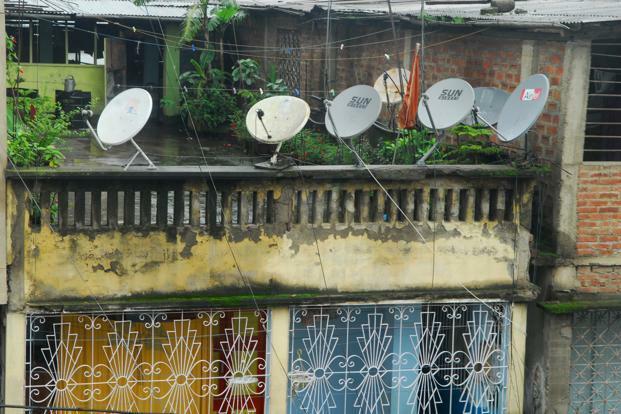 Earlier this month, the ministry of information and broadcasting asked chief secretaries of states and Union territories to ensure completion of cable digitization in the light of complaints it has been receiving about analogue signal transmission in different parts of the country. In its letter, the ministry said that the complaints ?are being sent to the concerned authorized officers, i.e. district magistrate, sub-divisional magistrate and commissioner of police. 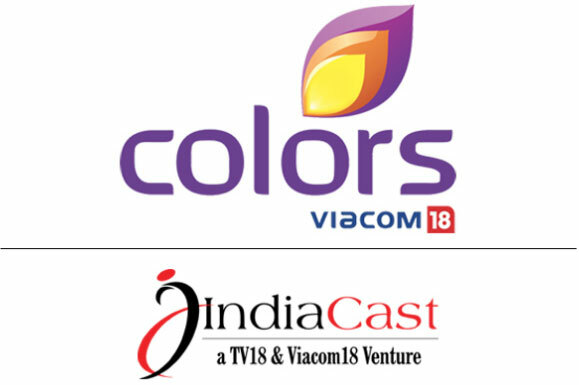 MUMBAI: IndiaCast is all set to launch Viacom18?s Hindi general entertainment channel (GEC) Colors in Africa through its partnership with MultiChoice. Colors, which is present in more than 135 countries, will be available to DStv Indian customers in South Africa from 15 October, 2015. The channel will reach out to Indian viewers in 13 countries including South Africa, Bostwana, Democratic Republic of Congo, Malawi, Namibia, Swaziland, Zimbabwe, Angola, Lesotho, Mozambique, Tanzania, Zambia and Zanzibar. 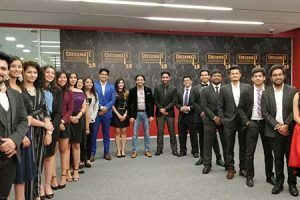 Viacom18 and its international distribution arm, Indiacast have marked the launch of MTV Beats in spectacular style with a gathering for the media industry in Central London. 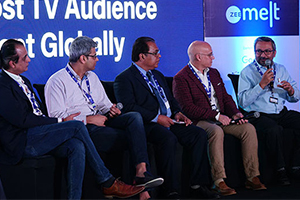 The event, which was held at the Vanilla venue, saw the attendance of personalities from various media outlets including executives from rival broadcasters. Group CEO of IndiaCast, Anuj Gandhi also made his presence felt, who welcomed guests to the gathering, along with Govind Shahi ? Business Head of IndiaCast UK & Europe. 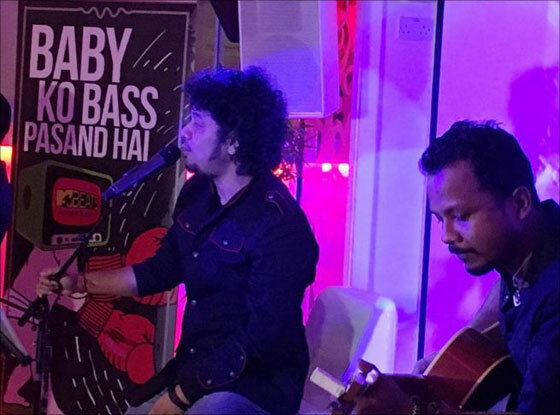 The launch event featured a live performance by award-winning playback singer, Papon. MUMBAI: The high definition (HD) feed for Colors UK will launch on 14 February, said IndiaCast, which is a joint venture of Viacom18 and TV18. The channel will be carried on leading DTH platform, SKY. It will be available on the same EPG number as the SD feed (No. 786). Colors UK HD will adapt to to the HD set-top box (STB). 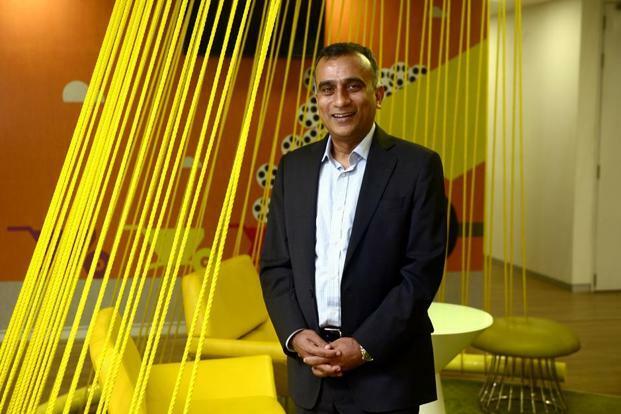 Said Viacom18 Group CEO Sudhanshu Vats, ?We started out by increasing the footprint of our content offering, across general entertainment and Indian movies, through our channels in UK. We now want to dial up the experience for our discerning viewers and the launch of Colors HD is a step in that direction.? NEW DELHI? 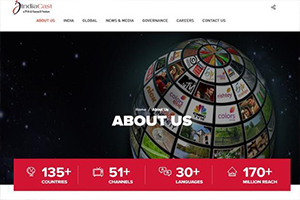 (BUSINESS WIRE)?Leading global OTT leader specializing in South Asian content, YuppTV has partnered with IndiaCast, a joint venture between Viacom18?s and TV18 to air its array of channels including Aapka COLORS, MTV India, Rishtey and Rishtey Cineplex on its platform in Canada. This partnership gives YuppTV users uninhibited access to varied Indian content including the on-going season of Big Boss which is vastly popular amongst viewers. 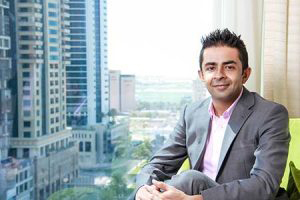 Television producers will seek to find hidden talent among some of Dubai’s hardest working labourers. Potential candidates will be invited to show off their singing, dancing and comedy talent for a contest on June 22. Talent hunters for Colors TV’s ?Colors Ke Sartaj? will be visiting 60 labour camps to look for the best performer among about 65,000 blue collar workers.